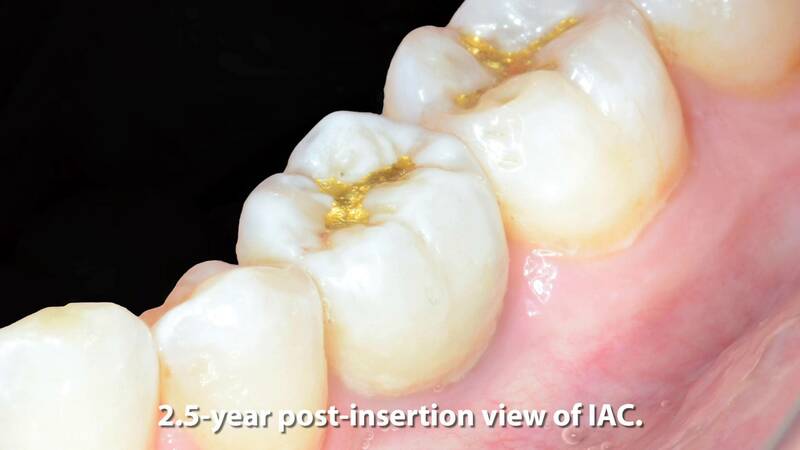 This case study video demonstrates the two-stage placement of a 5.0 x 6.0mm Bicon SHORT® Implant with an internal sinus lift procedure using guided surgery for a maxillary right first molar and its restoration with an Integrated Abutment Crown™ (IAC). 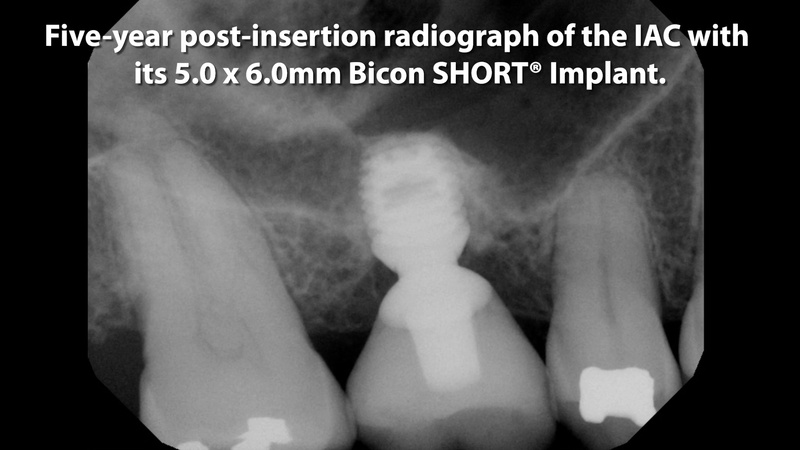 The guided surgery placement was designed for a 5.0 x 5.0mm implant in order to minimize the risk of sinus perforation and expedite the placement of the 5.0 x 6.0mm Bicon SHORT® Implant with an internal sinus lift procedure. The osteotomy was then deepened using incrementally longer Guided Surgery Reamers through the 5.0mm Guide Ring until the length of the intended osteotomy and sinus elevation was achieved for the 6.0mm implant. In addition, one-week, nine-month, and five-year follow-up images are provided. 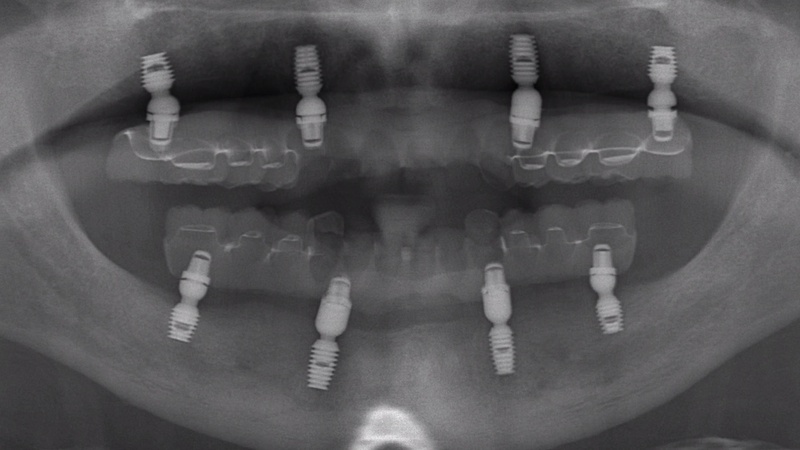 This case study video demonstrates the clinical techniques for fabricating and inserting a maxillary and a mandibular telescopic TRINIA® prosthesis with Universal Abutment copings each supported by two 4.5 x 8.0mm and two 5.0 x 6.0mm Bicon SHORT® Implants for a sixty-eight-year-old male patient. 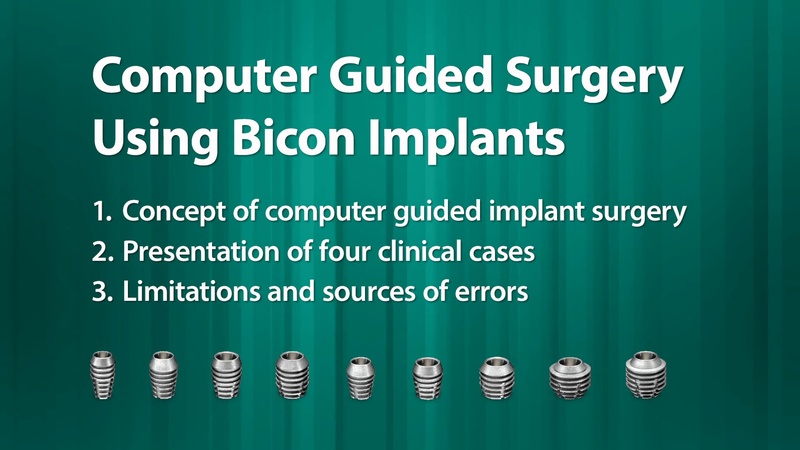 This video offers a comprehensive overview of the benefits, risks, limitations, methods, and techniques of guided surgery with Bicon implants. Following a brief introduction by Dr. Vincent J. Morgan, Dr. Hesham Marei presents his conservative, yet realistic approach to guided surgery, showing the many advantages, but, more importantly, their associated limitations and risks — as well as the sources of these potential issues. After Dr. Marei’s presentation, Dr. Morgan offers his closing remarks and presents three case studies demonstrating how guided surgery can be beneficial for both clinicians unfamiliar with the Bicon implant system and for experienced clinicians as well. 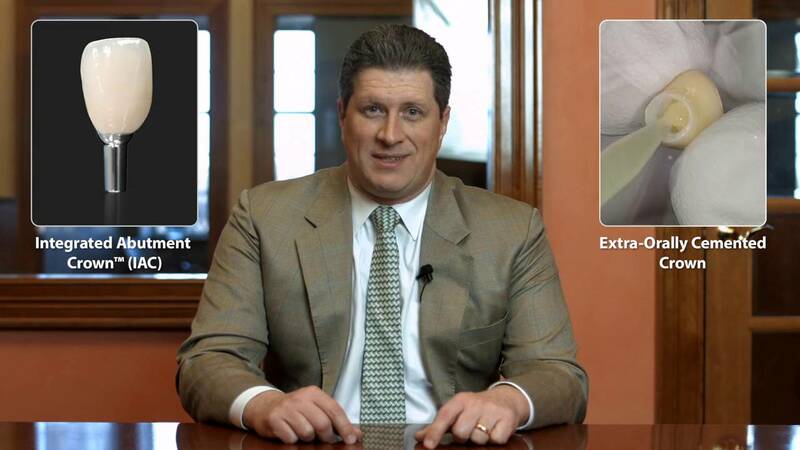 This comprehensive video case study demonstrates the extraction of a mandibular primary molar and the immediate placement of a 5.0 x 6.0mm Bicon SHORT® Implant, including the use of a sulcus former to countersink the orifice of the osteotomy which minimizes the inadvertent displacement of the osteotomy from dense or sloping bone. 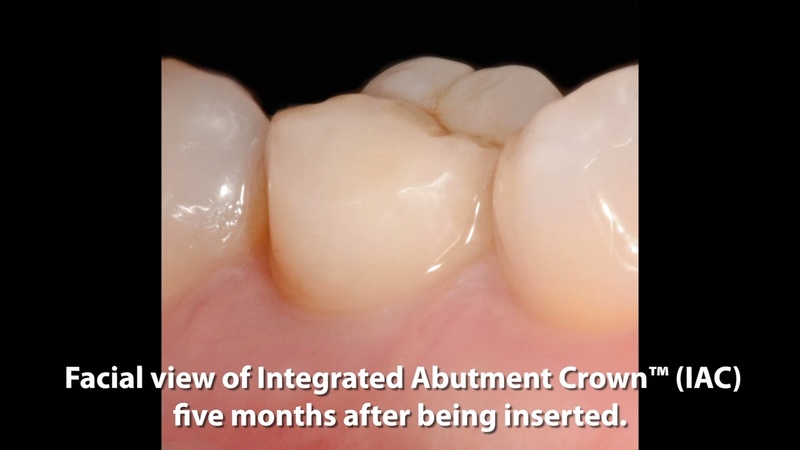 Additionally, the implant-level impression, temporization, and final seating of the Integrated Abutment Crown™ (IAC) are demonstrated, with 2.5-year follow-up images. 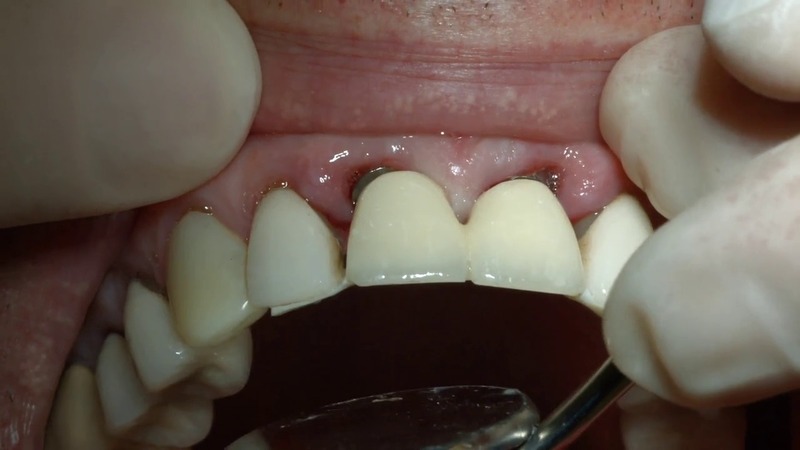 This comprehensive video case study demonstrates the extraction of a maxillary first molar and the immediate placement of a 6.0 x 6.0mm Bicon SHORT® Implant. Additionally, three different impression techniques are presented: implant-level with impression material, implant-level with digital scanning, and abutment-level transfer impression. 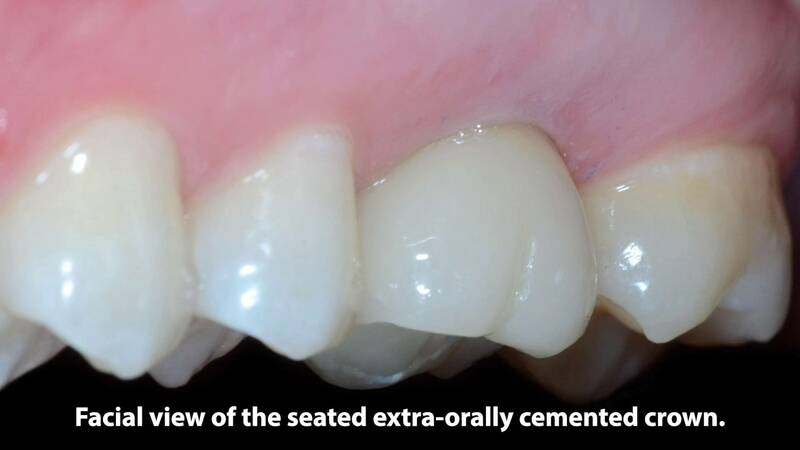 Furthermore, the extra-oral cementation of a lithium disilicate crown and its final seating are demonstrated. 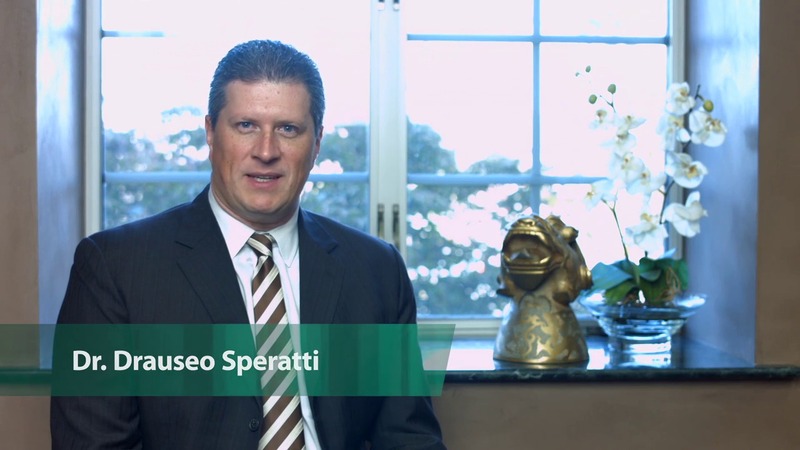 In this video, Dr. Drauseo Speratti discusses the fundamental techniques for properly inserting and seating Bicon restorations and provides his keys to success, including the use of sulcus formers, proper tapping, and occlusal adjustments. This video demonstrates the fabrication of telescopic TRINIA® prostheses using cemented prefabricated retentive and non-retentive titanium copings on Bicon Universal Abutments, the fabrication of light-cured resin jigs used for the orientation and insertion of the abutments, and presents five clinical case studies highlighting the benefits of these innovative techniques. In this video, Dr. Laura Murcko discusses a technique for immediately loading Bicon implants using a TRINIA® stabilizing prosthesis with Bicon Universal Abutments and Temporization Sleeves.